To some, video marketing sounds unaffordable and like too much work. 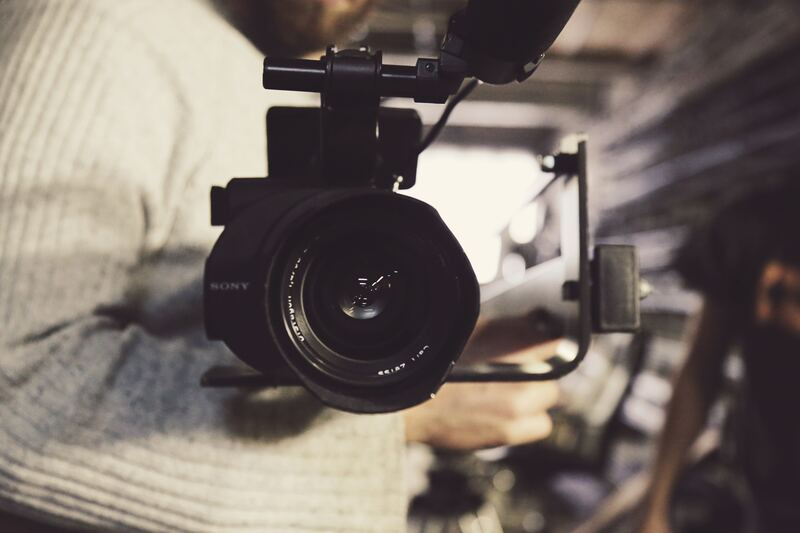 To others, video marketing is an exploding trend that can create a powerful connection between your company and your clients. The psychology behind watching a video plays a big part in video’s success as a marketing tool. Research shows that two-thirds of people who watch a video will remember its message three days later. That’s a terrific rate of retention. And research also shows that when you send an e-mail that has the word “video” in its title, almost 20 percent more people will open the e-mail. Two-thirds of those people will click on the video to watch it. If you’re still balking at the cost of making a video, you’re not alone in thinking it sounds too expensive. A few years ago, it certainly might have been. But today, making these types of videos has become more common, and with more demand comes more videographers competing for your dollar. With that competition comes more affordable prices. You can often keep video production in-house. Of course, you will still need to make an investment – equipment, editing software, and a delivery platform – but it’s not the same kind of financial investment that it used to be. If you feel confident enough to tackle the production end of things yourself, remember that you still need to create a quality product. That’s what people are used to seeing online. Luckily, there are lots of online resources and classes that can show you how to create high-quality video. More difficult is figuring out what kinds of videos will actually get people’s attention. This means research: identify your audience and the types of videos they like (and will hopefully share.) The most popular videos tend to be either educational, entertaining, or inspiring (or a combination the above). Not surprisingly, they will not feel like a commercial. There’s also the drier task of figuring out your video marketing strategy and how you’re going to track the video’s success. When creating a video marketing strategy, you will need to identify your budget – both financially and how much time you’re willing to put into it. You’ll also need to determine what message (or even better, what story) you want to share with people, and how you’ll make that interesting. At shooting time, don’t forget to make your video as short as possible. While there are some exceptions to this rule, the best (and most viral) videos are usually short ones. When in doubt, make it shorter. Finally, when you’re ready to show your new video to the world, it will be important to get it seen in as many places as possible. Use your business’s YouTube channel, and your social media platforms as a starting place. Consider asking others to post your video on their sites. And never be shy about promoting your videos, reminding others that they exist. If you’re ready to boost your digital marketing efforts with video, Pondstone has the expertise to lead you through the world of video marketing. We can help you with strategy, assist you with creating a memorable product that will grab potential clients’ attention, and also lend a hand in evaluating how effective your efforts have been so that your success will continue to grow. With video traffic at an all-time high online, now is the perfect time to connect with Pondstone to see how we can help you grow your business with video marketing.